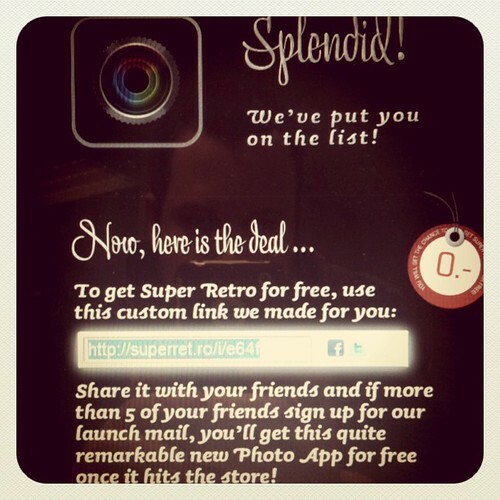 http://superret.ro/i/e64f. Please sign up and help me :-). Consider it friend spam.